The Movie Lot is highly experienced in providing secure and discreet event and site enforcement. Our watchful operatives, stewarding staff, traffic control, and guest list "Meet and Greet" services contribute to ensuring your event runs smoothly and securely. We cover the whole security process, from planning, to vehicle co-ordination, to safe crowd control during and after the event, to the sensitive requirements of close protection, and we always do so with a communicative and innovative hands-on approach. 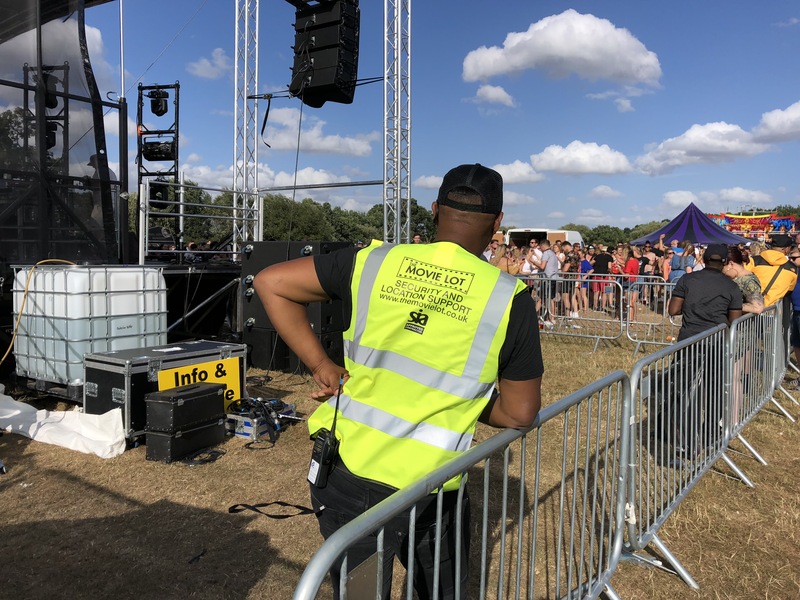 As well as supplying you with a full security and logistical consultation and plan, we can also provide high and low impact crowd barriers and the securing of mobile devices and recording equipment as part of our high quality service. The Movie Lot understands and upholds confidentiality at all times, especially for celebrity detail, and you can be confident that your security will be well regulated, professional and polite. Our operatives are fully trained and vetted, with a friendly, smart, and attentive approach. With our professional expertise you can be assured that the image and integrity of your event is maintained and protected. Free initial consultation for traveller removal, including: site visit; report on eviction requirements. 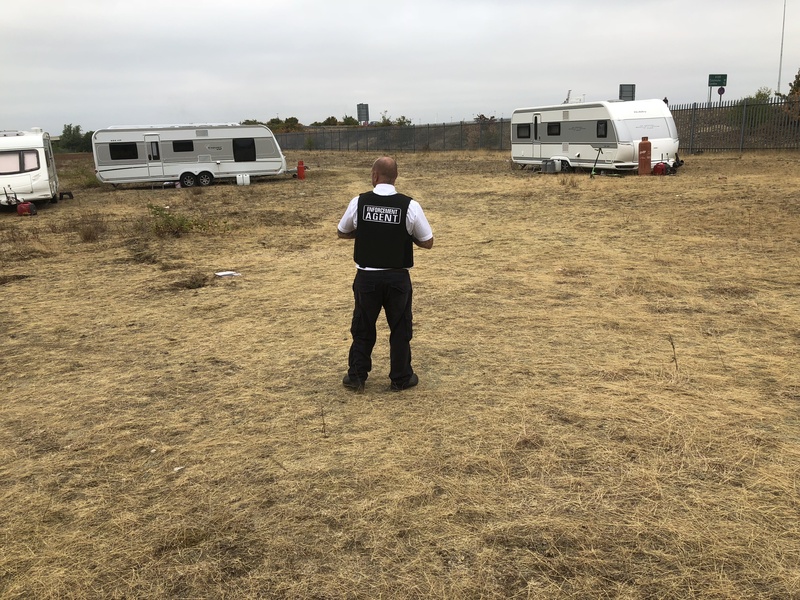 Eviction plan: risk assessment; and health and safety planning for your staff, our enforcement agents, the travellers themselves, and any potential members of the public. In-house rapid response enforcement support, able to respond speedily. Arrange for order to be transferred up to the High Court if eviction is under a Writ Of Possession. Removal of persons from land under Common Law (Halsburys) if the circumstances are suitable. Clean up of location, including: debris, vehicles and animals. Looking For A First-Class Event Security Service?